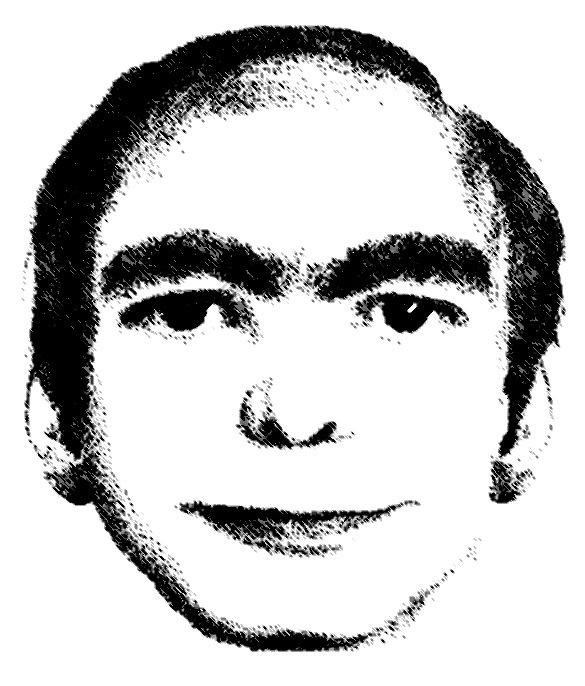 This Man in The X-Files serie – EVER DREAM THIS MAN? Something odd happens in “This”, the second episode of Season 11 of The X-Files. There is a picture on the table close to the couch where Mulder and Scully are sleeping while a concert of Ramones runs mute on tv. 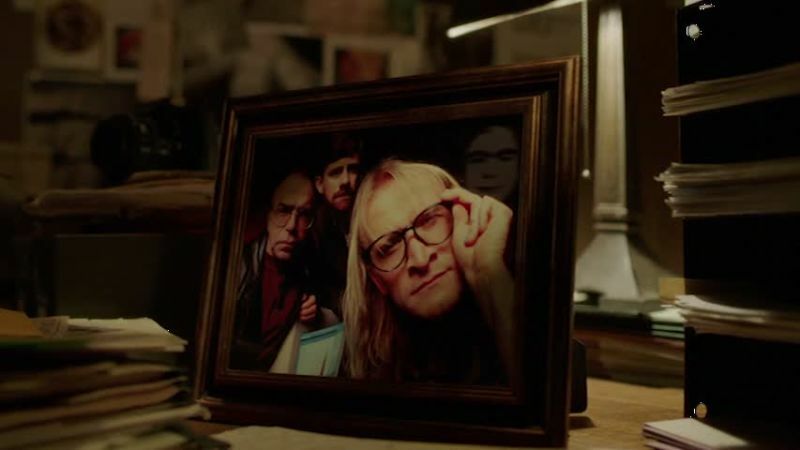 In the picture there are The Lone Gunmen with an extra face. It’s This Man poppin up. 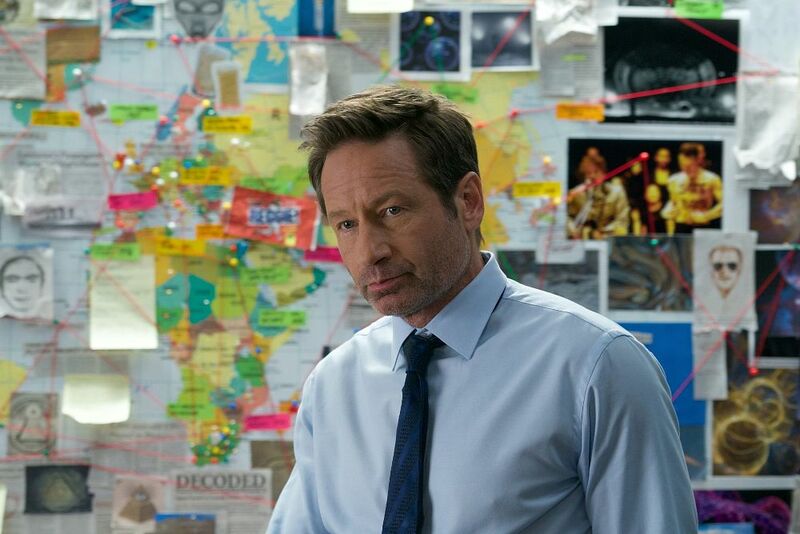 Eric Adams of AvClub says he could be the key to decrypting the whole season of The X-Files. In the third episode This Man pops up again. 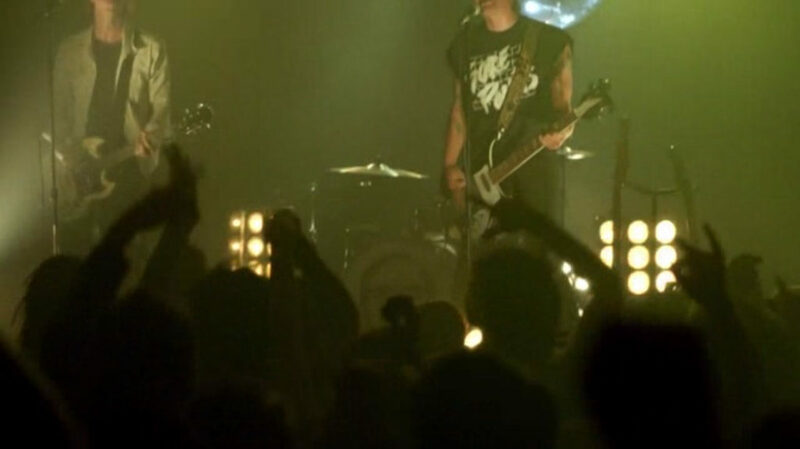 This time he is on the bass drum of a rock band during a concert in the opening scene. Fans went back to Episode 1 to search for more appearances and they found one in Moulder’s bulletin board. This is the same place where he appeared in Episode 4. So is This Man going to be an Easter egg in each episode of The X-Files? It seems there is no This Man in episode 5. But who knows, stay tuned for nexts episodes.